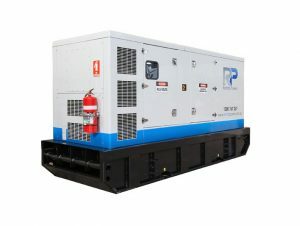 Generator Hire - We are Australias leading generator hire company! 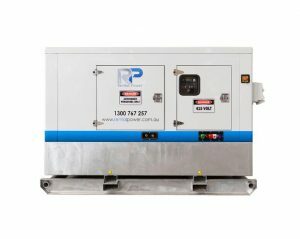 Generator Hire – We are Australias leading generator hire company! 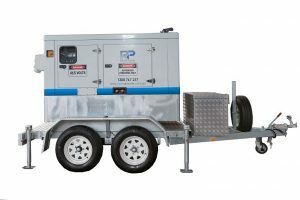 We are a leading generator hire company offering a wide range of robust and well-maintained diesel generators for hire. For more than 15 years, we have helped businesses access the rental power they need to run their operations at peak performance. 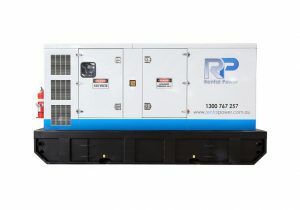 With a large stock of diesel generators ranging from 13kVA to 1250kVA, in both single phase and 3 phase options, we have the perfect rental power to meet your needs. Generators are now more than a convenience; they are a necessity. 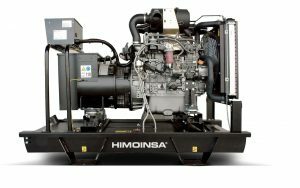 However, depending on the varying circumstances, it is not always feasible to buy a new diesel generator. In the case of emergency outages, planned temporary projects or temporary power load surges, it is more economically viable for businesses to hire rather than buy. 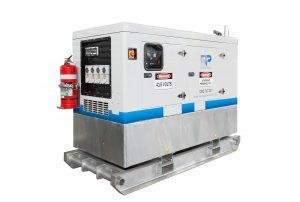 We are equipped to suit the power needs of residential, commercial, industrial and heavy-duty applications and can supply you with all the necessary prime and/or Standby Genset equipment to match your power hire or rental requirements. Because our generator hire service is available 24/7/365, we will help you get the power you need, when you need it. We deliver our portable units straight to your desired location swiftly and safely to minimise downtime and keep your business at optimal efficiency. As a more cost-effective solution to your power needs, our diesel generators are ideal for your unique needs and application. 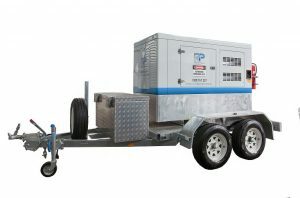 We offer generator power rental solutions to match all needs and applications. 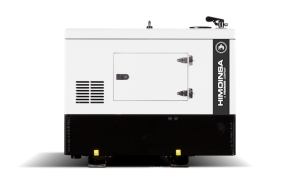 From single site power, temporary load needs, through to megawatt and base-load scale needs, we have the perfect genset solution for you. Our focus is on delivering the right generator to meet your needs and serve you optimally in your unique environment. Be it in the harsh and unforgiving environment associated with the mining and construction industries, or a modern office environment, we have the perfect generator hire solution for you. Additionally, we have a team of technical specialists who are always on the ready to promptly deliver and install the hire generators at a moments notice. That’s not all. The team will also offer on-going support by monitoring the performance of these gensets and providing reliable maintenance service if need be. We also offer rental fuel tanks, distribution boards, load banks, and extension leads so you can keep the generator hire running at peak performance. Regardless of the type or size of generator you need, your location or your application, Generator power has you covered. Our flexible and pocket-friendly hire conditions will allow you to meet your needs almost effortlessly. Why Choose Our Diesel Generators? 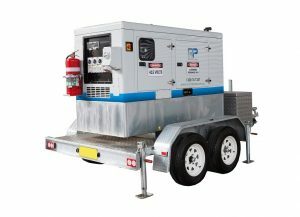 For many years now, businesses have relied on diesel generators to provide safe, reliable back up power in many different environments. Ranging from agriculture and light commercial applications to the critical power needs of healthcare, financial, telecommunication and data center facilities, diesel generators continue to be reliable sources of backup power. Our diesel generators, in particular, are commonly depended upon to provide back up power to industrial applications. All diesel generators in our stock are professionally maintained and serviced by a team of technical specialists to perform optimally every single day. They also incorporate modern sound suppression/attenuation as well as emission control options to meet your sound and emission requirements. 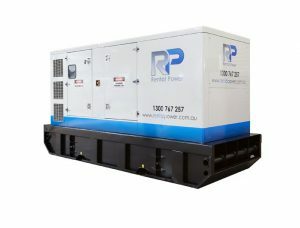 Generator Power provides a wide range of rental generators for hire in several states across Australia. All of our products are available in Sydney, Brisbane, and Canberra. All location cater for all generator power needs and applications. Additionally, all other accessories and parts are available in these locations to ensure that you operate efficiently. Our team of specialists is also at hand to guide you through from consultations, installation, commissioning, maintenance and eventual decommissioning. Our enduring company mission is to provide every customer with the best products from leading brands at competitive process and with exemplary service. All Generator Power hire generators, and their accompanying accessories are available at competitive prices and fantastic value. We complement this offering with ongoing service and maintenance to see to it that our hire generator solutions help you achieve your objectives. 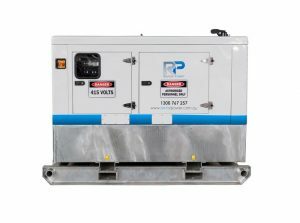 Generator Power is a generator hire company offering a wide range of robust and well-maintained diesel generators for hire. 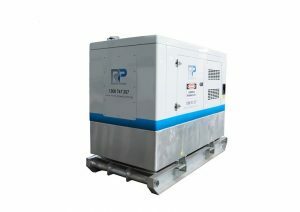 We are equipped to suit the demand of residential, commercial, industrial and heavy-duty applications and can supply you with all the necessary equipment for your prime and/or Standby Genset to match your power hire or rental requirements. With over 15 years’ experience, we have the knowledge & the expertise to ensure that your emergency power generator or industrial generator hire or rental equipment runs efficiently. 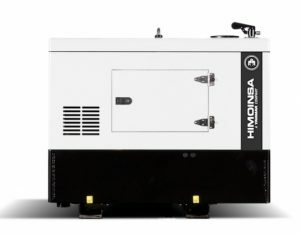 At all times we carry a wide range of stock of diesel generators, ranging from 13 kVA up to 1250 kVA, in both single phase and 3 phase options for hire and immediate delivery. Talk to us today – we have a pocket-friendly solution for your power needs and applications. Did you know Generator Power offers a diesel generator refuelling service. Fast service and competitive rates. Call 1300 767 257. Need assistance scoping your project? Speak to one of our generator specialists or ask for a call back.